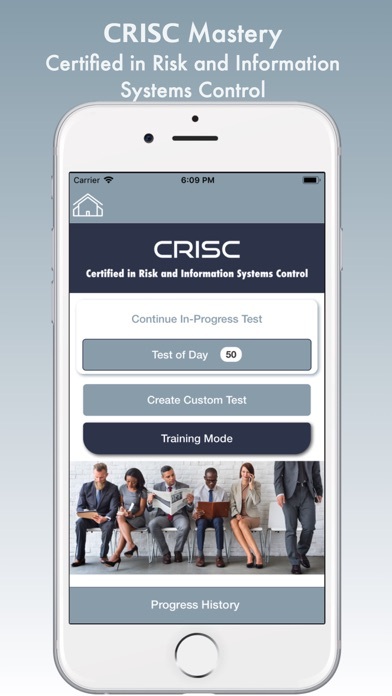 Study anywhere and anytime with the CRISC Mastery, fully updated for the latest exam! Based on the official Study Guide. 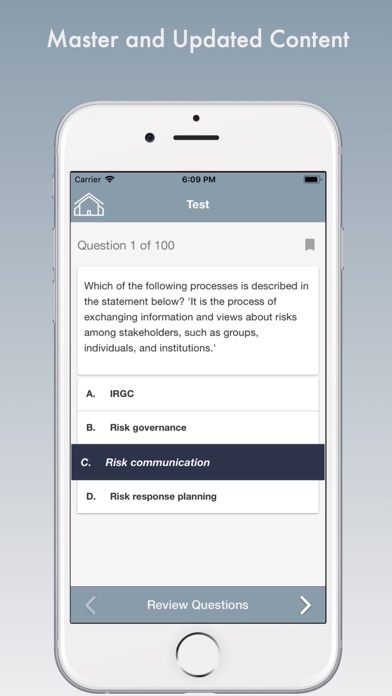 All questions are test-level difficulty and focused solely on helping you pass CRISC test. 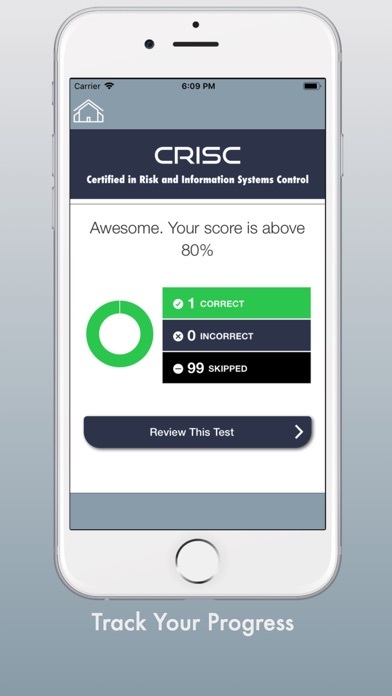 Whether you're challenging the exam for the first time or trying again after an unsuccessful attempt, CRISC Mastery app will help you pass the exam The Certified in Risk and Information Systems Control certification (CRISC, pronounced “see-risk”) is intended to recognize a wide range of professionals for their knowledge of enterprise risk and their ability to design, implement, monitor, and maintain IS controls to mitigate such risk. 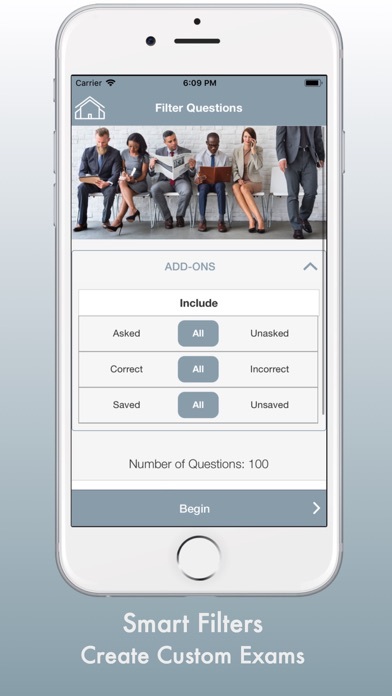 Features: > Latest Update > Test Builder Create Your Own Custom Tests > Quick Test, and knowledge checkup > Review Answers and Explanations > Based on latest official curriculum > Smart Filters > Unique Questions > No Internet Connection is required > Dynamic content updates LIFETIME FREE > Detailed test resources > In-depth statistics that display your strengths and weaknesses > Built-in timer so you know how long you are taking per question -- LEGAL NOTE: All rights reserved. WE ARE NOT affiliated with nor endorsed by any organization, including the makers of CRISC -- THANK YOU!